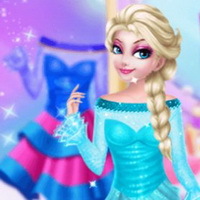 Princesses Night Movie Party is an online HTML5 game presented by yiv.com, it's playable in browsers such as safari and chrome. You can play the game on smartphone and tablet (iPhone, iPad, Samsung, Android devices and Windows Phone). What kind of movie do you like? Do you want to spend a movie night with Disney princesses? Come here and realize your dream! 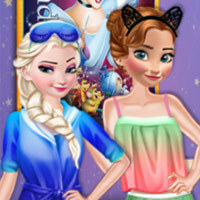 In this game you can choose your favorite movie and enjoy it with these princesses. Have fun! 95.68% of 379 players like the mobile game.